I'm new to this messageboard and so I'd like to introduce myself to you. I'm 27 and I live in the capital of Sweden, Stockholm that is. I love all books by Neil Gaiman and he inspires me very much. Which comes in handy since I'm a freelance illustration artist. I just read Anansi Boys and so far it's my favourite book. I especially liked the character of Spider and the bird lady. 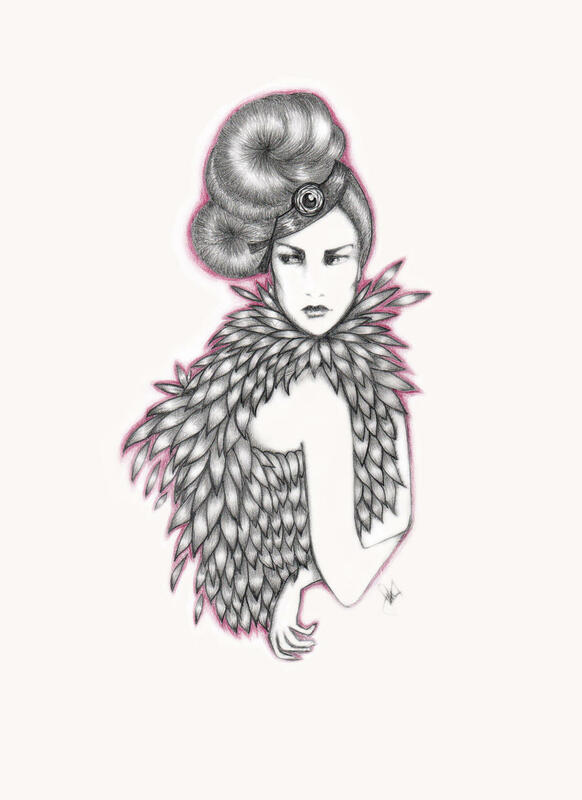 I finished the book today and I also finished an illustration of the bird woman that I would like you all to see. that will sound weird, but... it's way too pretty to be her!